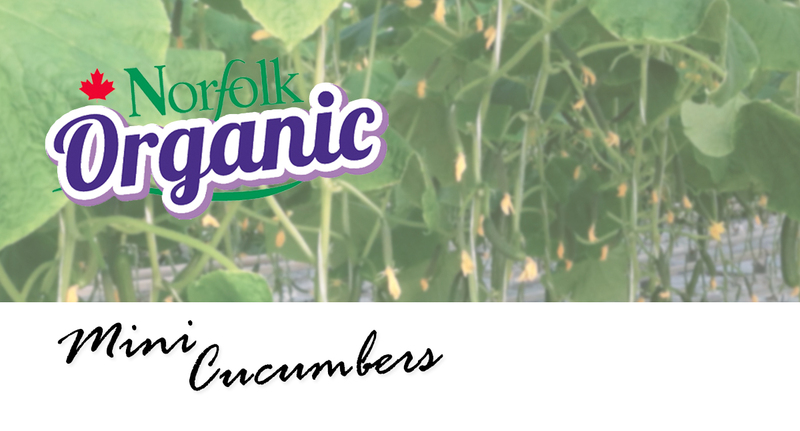 Our Mini-cucumbers are offered in 12 x 6 count trays or 12 x 1lb bags. These snack sized cucumbers are great for kids of all ages. 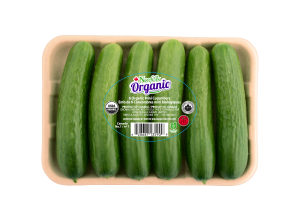 They are full of fiber, vitamin C, and calcium. 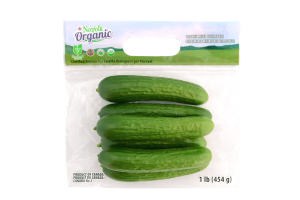 No prep required and great for salads, eating alone or as a side to any dish.